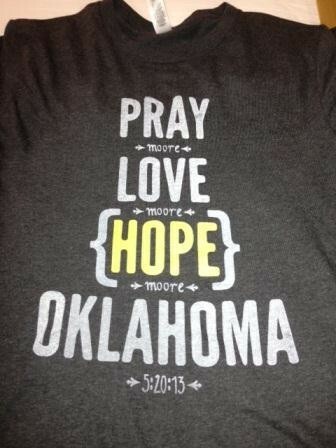 Despite the devastation from the May tornadoes, the people in Oklahoma are showing incredible strength and hope during the recovery process. 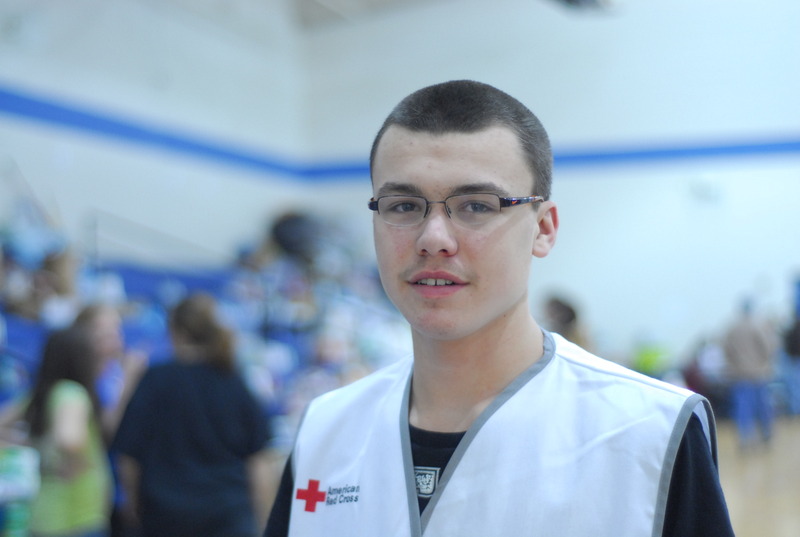 Vonnie Thomas and John Decker, American Red Cross Health Services volunteers, say both the tornado survivors and the volunteers responding to the disaster demonstrate positive teamwork during the ongoing recovery. “It’ll be a long recovery, but people here are so resilient,” says Decker. 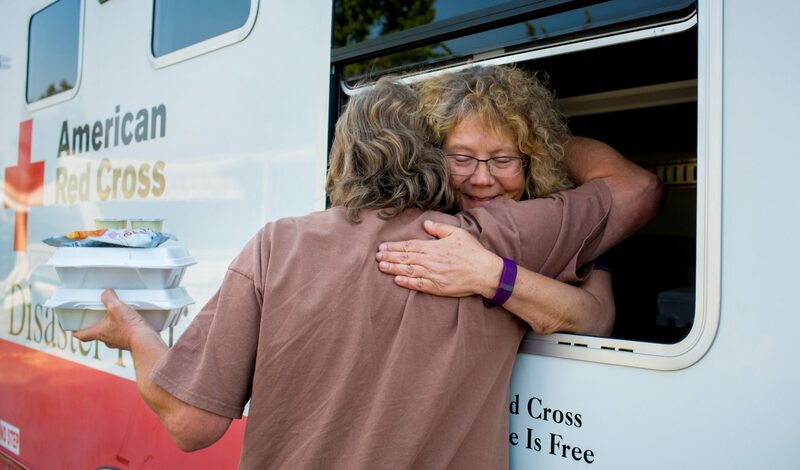 Weeks after the tornadoes hit Oklahoma, more than 1,600 Red Cross workers are helping people get back on their feet – providing shelter, food, relief supplies, health services and emotional comfort. Thomas says volunteers have come from Florida, Georgia, Texas, Hawaii, Iowa, California, Illinois and a number of other states to help the tornado victims. 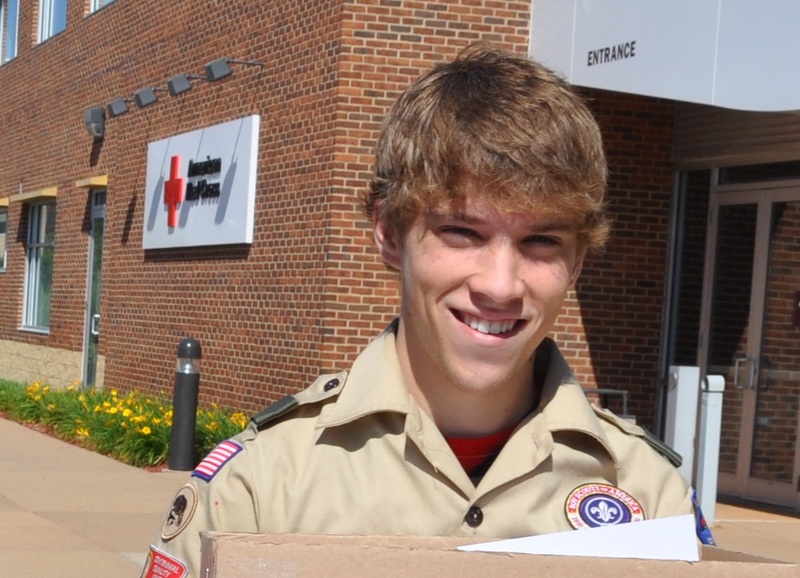 Reporting and story by Shannon Lewis, Communications Intern, American Red Cross Northern Minnesota Region. Photos provided courtesy of John Decker. The 2013 Hattiesburg, Mississippi tornado was a large and violent EF4 multiple-vortex wedge tornado that devastated portions of Hattiesburg, as well as smaller communities and rural areas in the same area, during the late afternoon and early evening of Sunday, February 10, 2013. The tornado moved into the northern part of downtown Hattiesburg, where it caused significant damage to the American Red Cross, roughly 300 homes and other buildings, as well as to the University of Southern Mississippi campus. Thankfully, there was no loss of life. 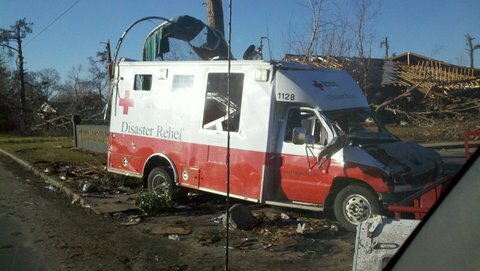 Despite the devastation to their own facility, the American Red Cross Mississippi Region staff and volunteers were immediately active in responding to the community. Within hours, the National ARC also activated teams to support the response. I have been deployed as a Client Services Casework Supervisor and arrived in Hattiesburg on February 14 and began immediate services to the residents of the area shelters. Susanne Jacobs, also from Minneapolis, joined the Client Services team on February 19. Red Cross caseworkers help individuals with immediate, disaster-related needs by meeting them one-on-one to provide guidance and support during their recovery process. 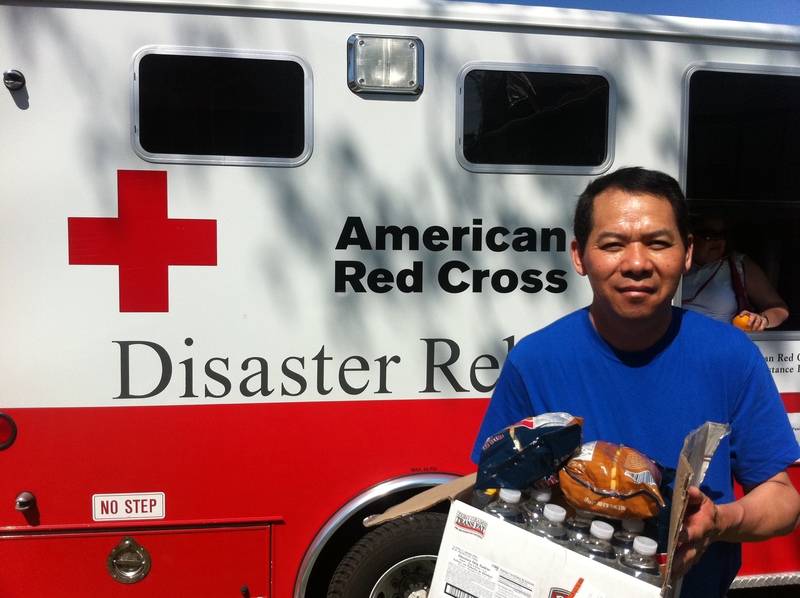 Over the course of the last 10 days, the Red Cross has served more than 20,000 meals, 85,000 snacks and more than 20,000 bulk items such as blankets, clean up kits and other supplies. 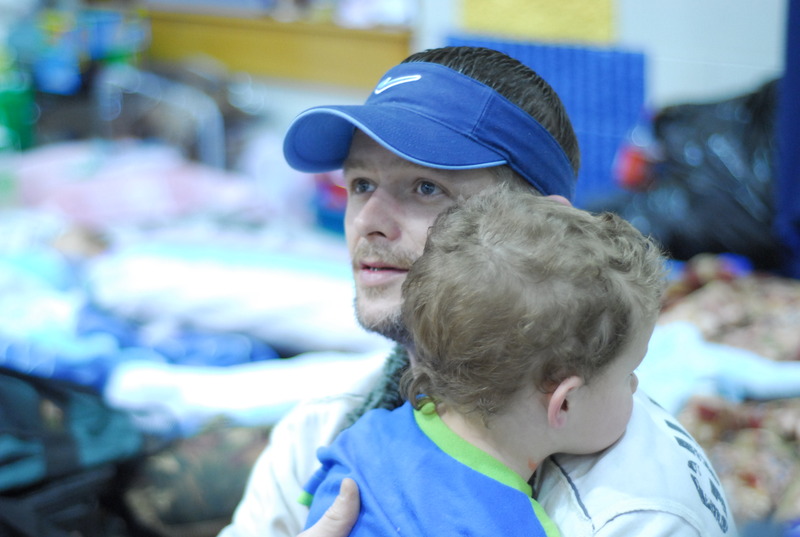 Nearly 30 individuals remain in shelters in Forrest and Lamar counties in the affected area. The relief operation is moving now from the response into the recovery stage and client casework is shifting as well. For client services, this means transitioning the work in shelters, outreach and Disaster Recovery Centers into long term individual family casework. 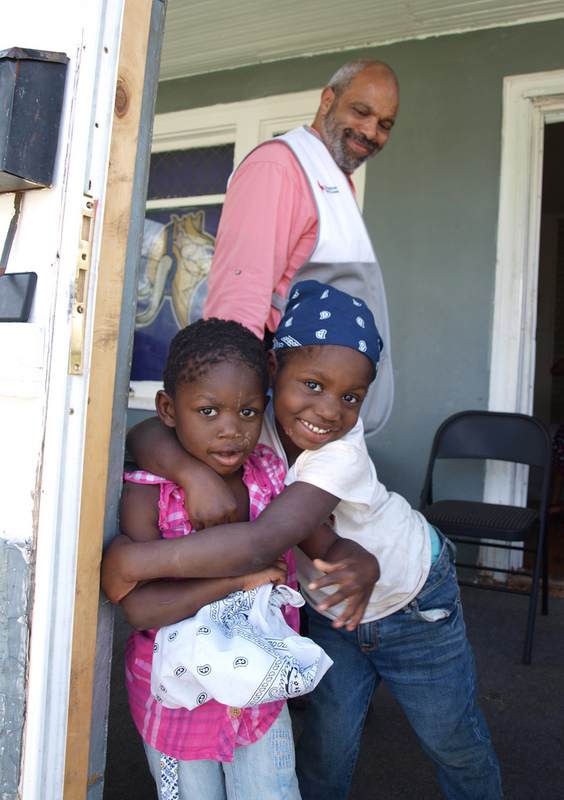 Each caseworker will be assigned up to 3 client families to work with as they determine how to return to some semblance of normalcy in their lives. Additionally, as I send this note (and some photos from the scene) we are hunkered down as the area is under another tornado watch. Mother Nature is active with wind and rain and there is likely to be flooding to further complicate the lives here is Mississippi. 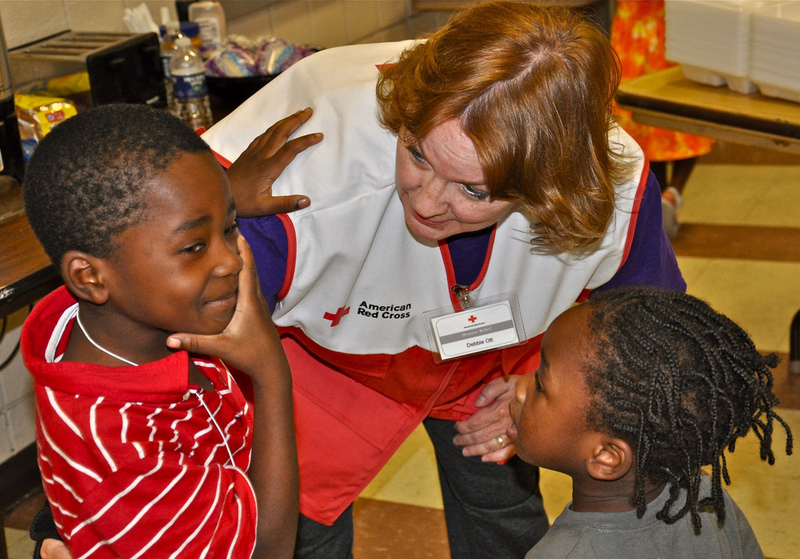 More than 200 Red Cross volunteers are on the job in Hattiesburg from all across the country and in all disaster response disciplines. Each of us are saddened by the destruction to lives and community, but we feel grateful to have the training to be able to respond in a meaningful way. 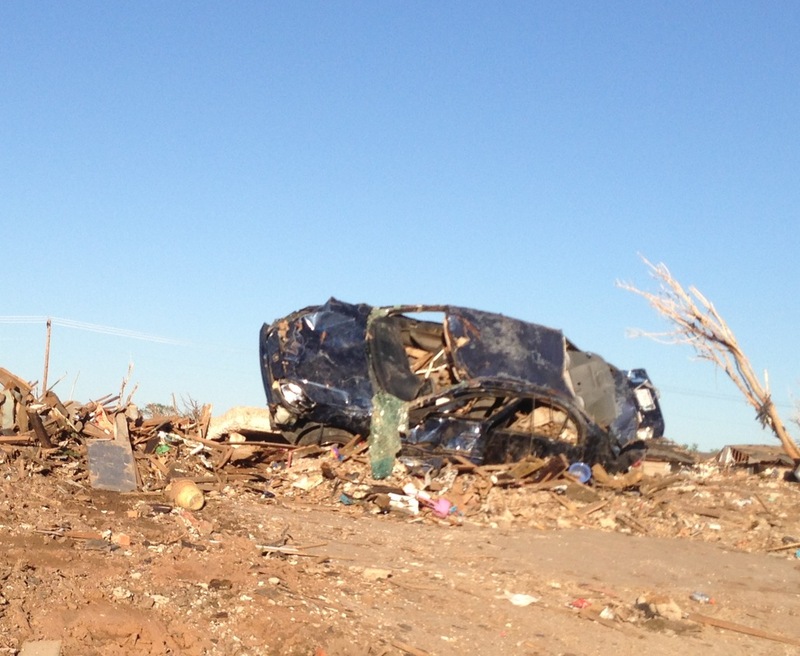 Why Do We Share Disaster Survivor Stories? 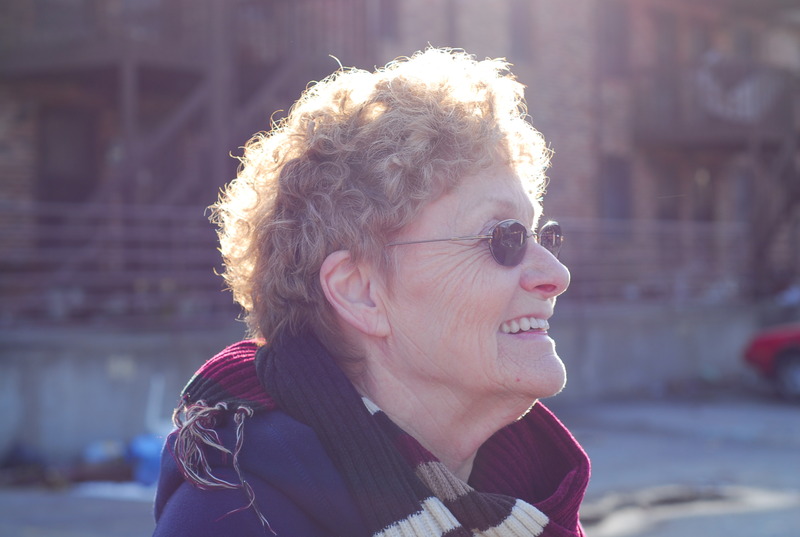 Tornado survivor Martha Hall, 65, had no time to escape her house in West Liberty, Kentucky, on March 2, 2012. "We heard the roaring," says Hall. "It kept going and going and never stopped." The TIME special issue marks the 100th anniversary of the RMS Titanic sinking on April 15, 1912. New research continues to teach us more about how the accident happened and why many died. Much of what we know—and what moves us emotionally to take action—comes from disaster survivor stories. 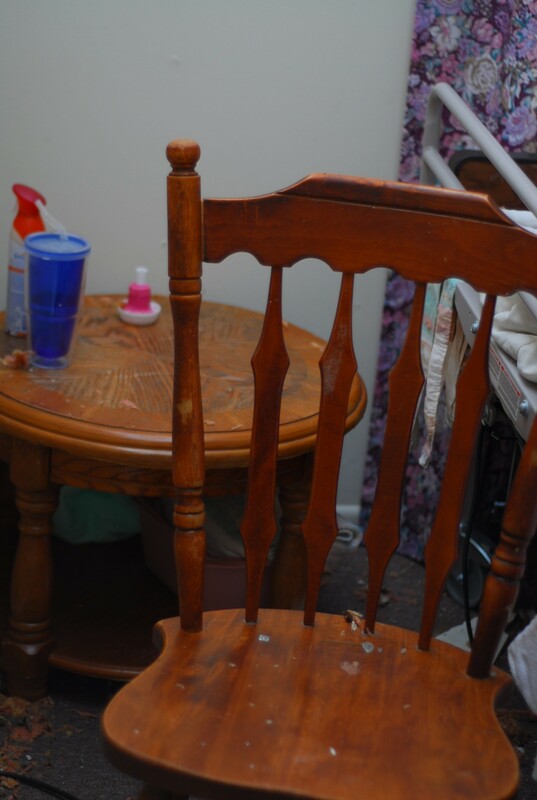 In this corner, covered with a mattress and blankets, Martha Hall and her brother survived the the tornado. "It went BOOM," says Hall. "We could feel the house move." The Red Cross knows this. 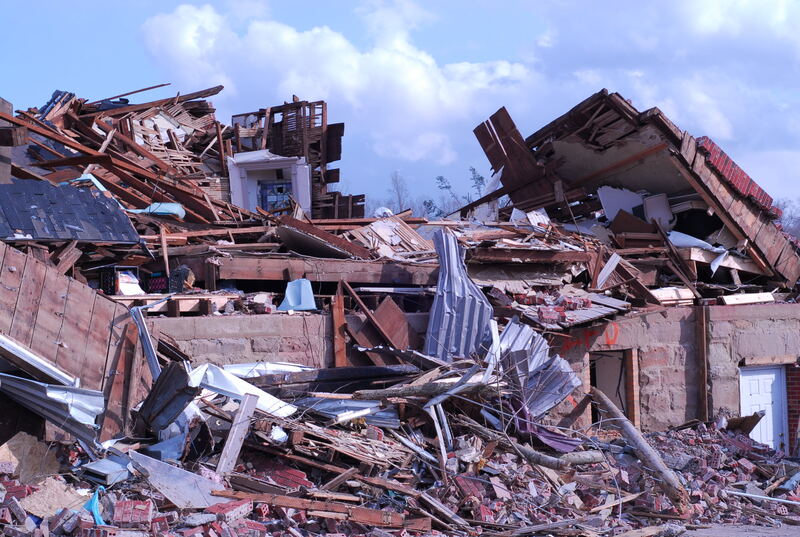 We provide essential disaster relief to the most vulnerable among us. During relief response, we have the privilege of serving as listeners while people talk to us about remarkable acts of courage, strength, and resilience. 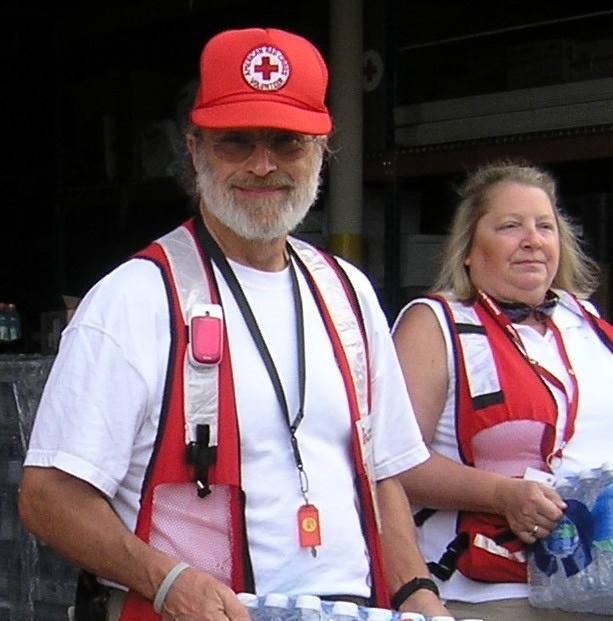 We share their stories because personal accounts inspire you to give money for disaster relief, to take steps for being prepared for emergencies, and to become a Red Cross volunteer who makes disaster relief happen. 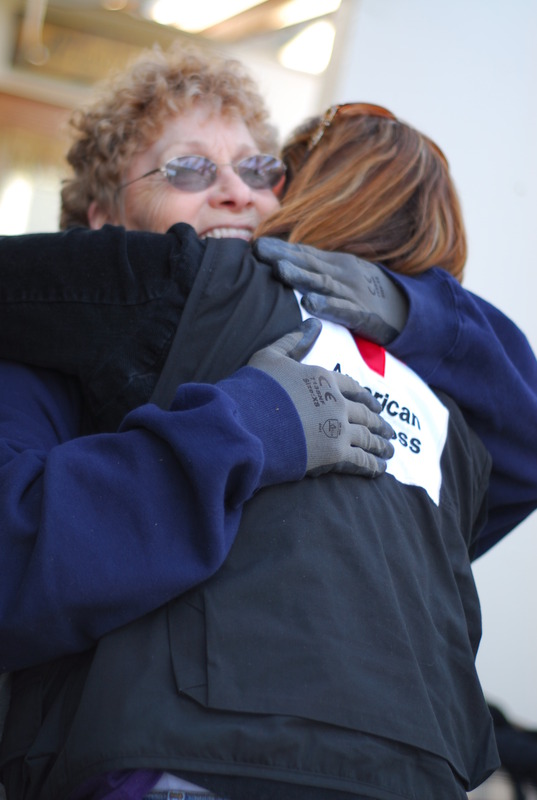 Red Cross disaster relief worker Anita Foster hugs Martha Hall, who was recovering personal items from her home destroyed by the March 2 tornado in West Liberty, Kentucky. During this time of remembering the Titanic, we encourage you to continue to learn about people affected by disasters here and around the world. Additional ready resources include redcross.org, ifrc.org, and icrc.org. 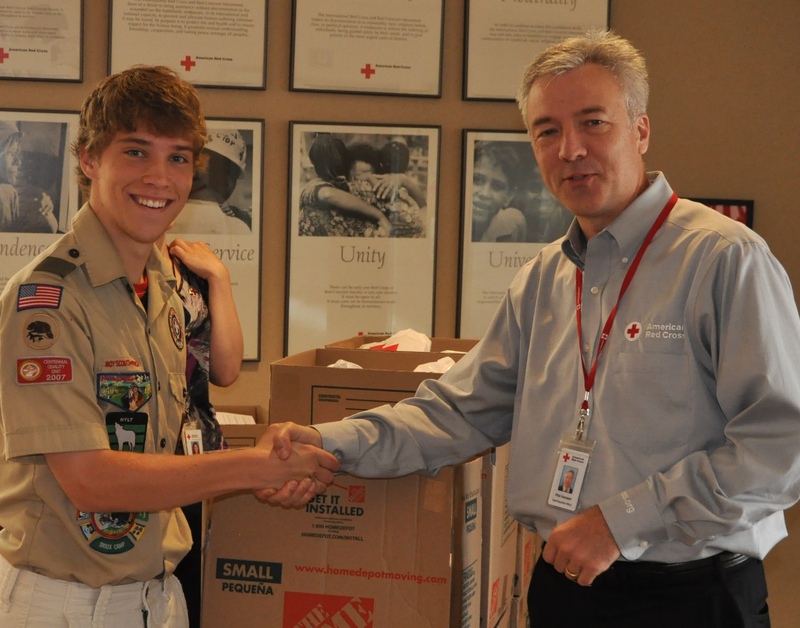 Post and images by Lynette Nyman, American Red Cross. Amanda Ripley is the author of The Unthinkable: Who Survives When Disaster Strikes–and Why. 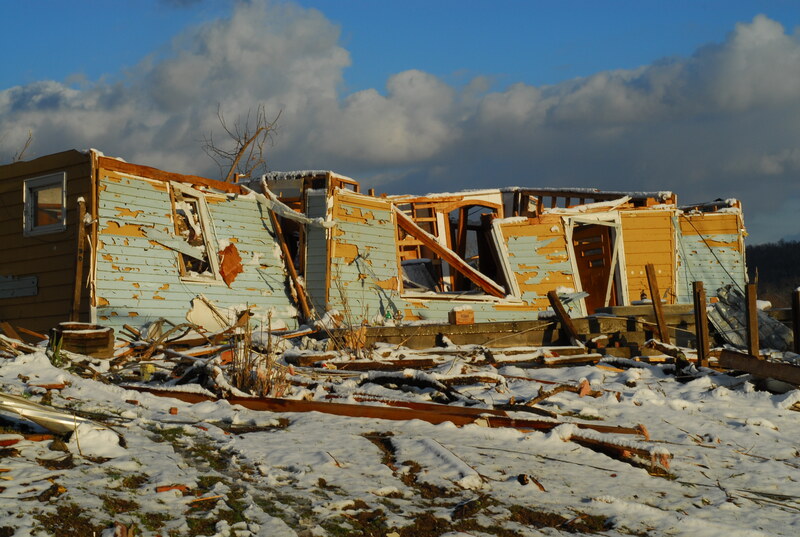 West Liberty, Kentucky, a small mountain town, was turned upside down when a powerful tornado went through Friday, March 2. 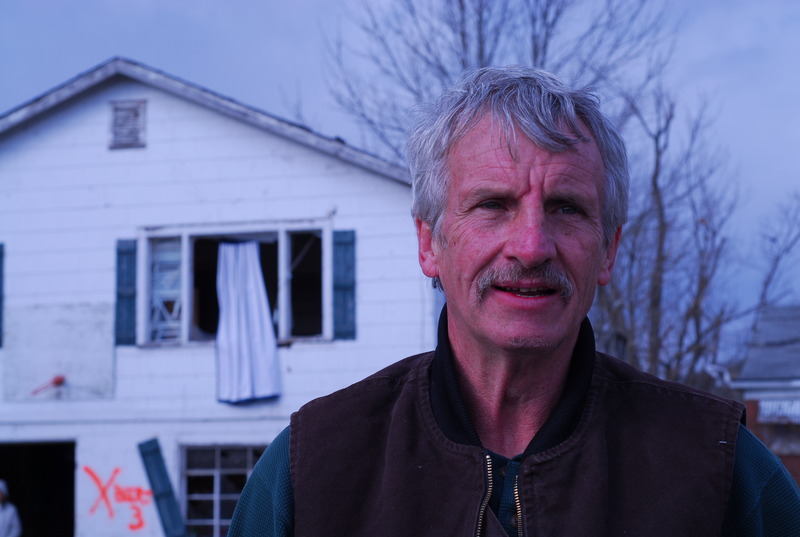 Walking around, checking in with affected families, it’s easy to learn that everybody knows somebody whose life was changed that afternoon, including David May, who was scheduled to preach before the tornado hit. “People said no one would come,” says May. Four people showed up for services on Sunday morning and stood near what’s left of West Liberty Christian Church. “The building is gone, but the church is still there,” says May. Fortunately for May, he has a place to stay over the hill, an area that was spared from destruction. It’s only a few days into the recovery and many still have no idea what they can keep or rebuild. Even May, whose church recently donated a bus and supplies to ongoing earthquake recovery in Haiti, has a touch of hope that the homeland he loves and has lived in all of his life will find a fresh start. 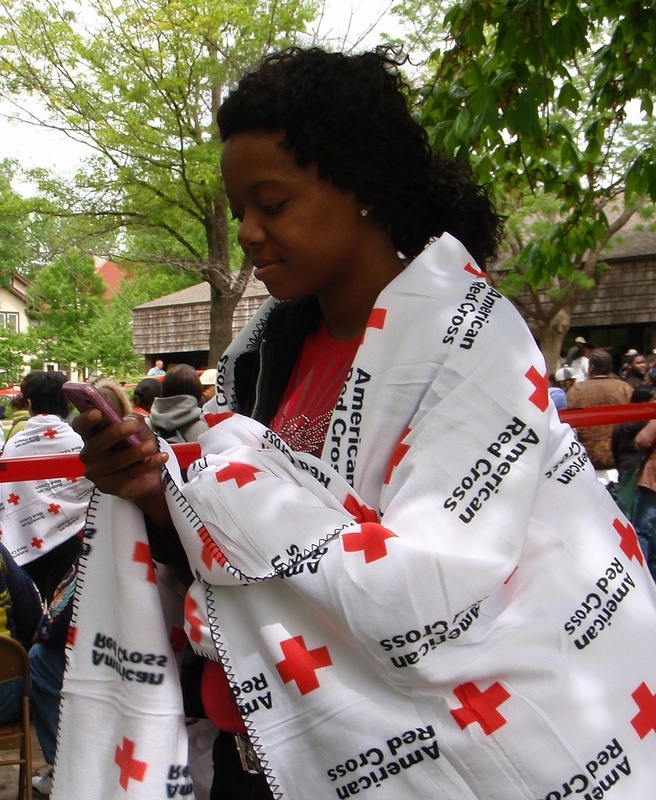 If you would like to help people affected by disasters like tornadoes and floods, you can make a donation to support American Red Cross Disaster Relief by visiting http://www.redcrossmn.org, calling 1-800-RED CROSS (1-800-733-2767) or texting the word REDCROSS to 90999 to make a $10 donation. 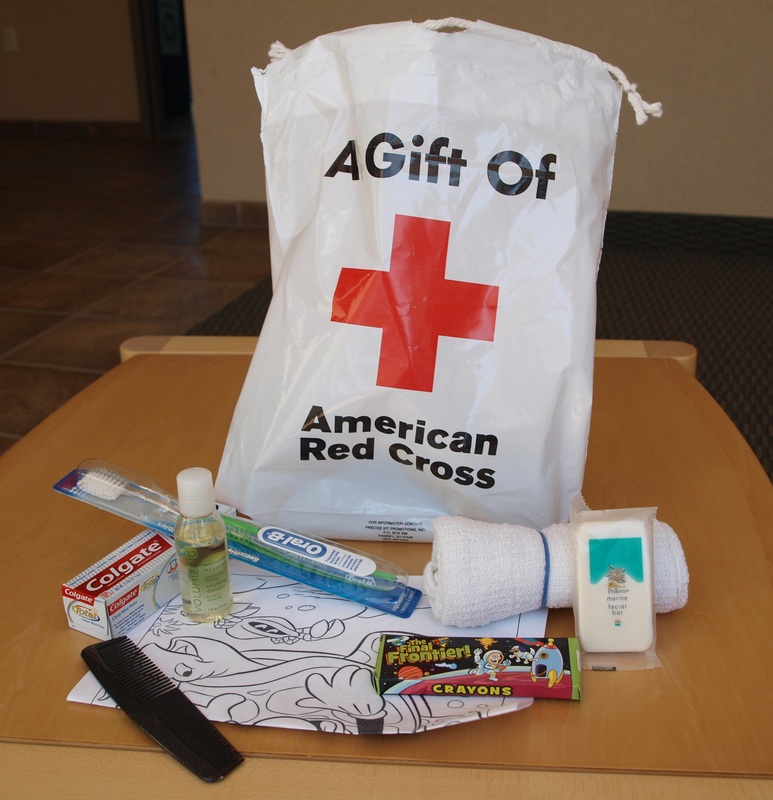 Contributions may also be sent to your local Red Cross chapter or to the American Red Cross, P.O. Box 37243, Washington, DC 20013.